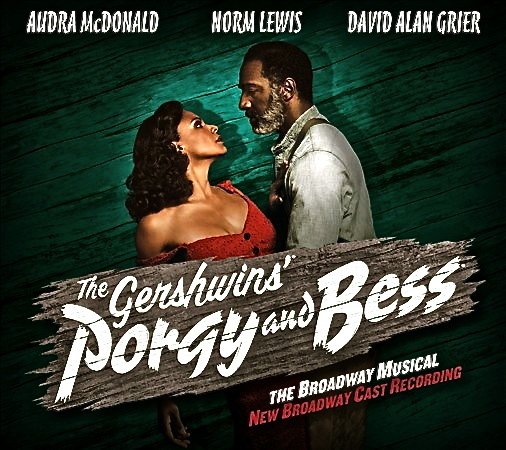 Posted July 19th, 2011 by Phillip Boykin & filed under A. R. T. Porgy and Bess in MA, News. Posted February 6th, 2011 by Phillip Boykin & filed under News. Posted January 2nd, 2011 by Phillip Boykin & filed under News. Posted April 1st, 2010 by Phillip Boykin & filed under News. Posted March 19th, 2010 by Phillip Boykin & filed under News. Posted August 4th, 2009 by Phillip Boykin & filed under News. Rock n’ Roll Fans hoot, holler, and whistle By Libby Hughes, drama critic for Cape Cod Today Philip Boykin was irrepressible in making advances to the women. His humor and devilish gleam in his eyes reached right across the lip of the stage into the audience. Posted March 28th, 2009 by Phillip Boykin & filed under Uncategorized. Posted October 24th, 2008 by Phillip Boykin & filed under Uncategorized. Posted October 4th, 2008 by Phillip Boykin & filed under News.